Prof. Tunde Adeniran, a former Minister of Education, has said he decided to quit the Peoples Democratic Party with his supporters because of lack of internal democracy within the party. The PDP BoT has reportedly joined the Social Democratic Party. 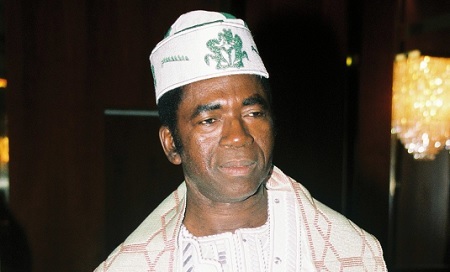 Both Adeniran and Gana were members of the Board of Trustees of the PDP before the defection to the SDP. While Adeniran was a chairmanship candidate in the December 9 national convention of the PDP, Gana was one of his staunch supporters. On whether he could realise his chairmanship ambition in his new party, Adeniran said he was not nursing such an ambition. In his reaction, the National Chairman of the PDP, Uche Secondus, described the defection of Adeniran as painful. He said Adeniran remained one the founding fathers of the party, adding that he had expected him to join hands with him and other leaders of the party to rebuild it in order to be able to wrest power from the ruling All Progressives Congress.